Droughtlanders, I know you’re feeling me on this. WHO WILL PLAY OUR FOREVER AND ALWAYS BOYFRIEND ROGER MAC?!?! Earlier this month, our Christmas miracle arrived. 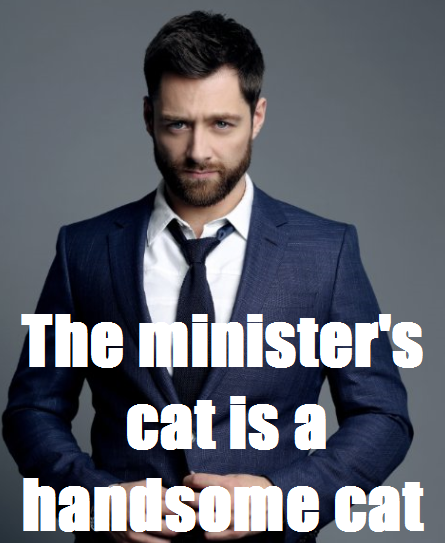 The powers that be announced the casting of Richard Rankin—a Scotsman! A singer! A raven-haired hottie!—allowing us all to finally sleep at night. (I’m kidding! Obviously I trusted that the geniuses who gave us the gifts of Sam Heughan and Caitriona Balfe wouldn’t let us down. And also, obviously we won’t actually sleep at night until we know who will be playing Brianna.) In honor of this joyous news, it only seems fitting that we honor the gorgeous Roger Jeremiah Wakefield Mackenzie as our Literary Hunk of the Month. I mean, it would probably seem more fitting if I sang a few verses of Loch Lomond or Johnnie Cope, but I think it would be best if I stuck with the blog for now, ye ken? There is just so much to love about Roger. He’s unbelievably gorgeous, with his dark hair, tall build, and emerald green eyes, but he’s also kind of a nerd, which I absolutely love about him. He’s one of the youngest professors at Oxford, and he loves it when you talk history to him. At the end of the day, though, he is so ready to bust out of his tweed jacket, pick up his guitar and sing you some Scottish folk songs, because the man is multi-talented and also he sings like an angel. While my fictional husband Jamie and all of his Fraser and Mackenize kin are fiery, passionate and incredibly stubborn (love you, James! ), Roger is even-keeled, level-headed and reasonable. When he’s surrounded by a pack of thick-heided Scots (which I say with love, coming from a long line of thick-heided Scots myself), Roger is the one quietly containing his emotions, as if to say, “These knuckleheads. Gotta love ‘em!” But make no mistake, Roger is not one to cower in the face of conflict. He will go to the ends of the earth to protect the people he loves, and you do not want to mess with his family. Whatever you want to call him—Roger Wakefield, Roger Mac, Thrush—the lad only needs one name in my heart: PERFECTION. As excited as I was for season two, I’m even more excited now that we have our Roger. I cannot wait for all of the goodness that’s in store for us for years and years to come. Now, if you’ll excuse me, I have to go search out a good fainting pillow, because I’m afraid I’m going to need one the first time I hear him sing. 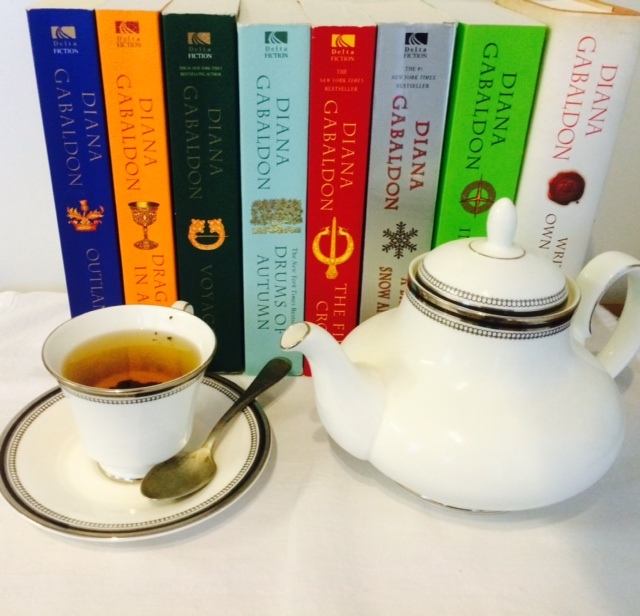 For more Outlandish Obsession, check out All Things Outlander.